ego mega twist plus is newest joyetech company vape kit, this e starter kit includes ego mega twist plus battery and cubis pro tank. the main material is stainless steel and pyrex glass, six different colors avaliable, two output modes avaliable, variable wattage and bypass mode. vapers only rotate the bottom ring to adjust output mode, the new joye vapor kit with top refill design, only removing the top cap and injecting e-juice into the side holes. ego mega twist battery with dual circuit protection, keep safe vape. this kit will come with four different coils, notchcoil, QCS, BF SS316, and LVC coils. 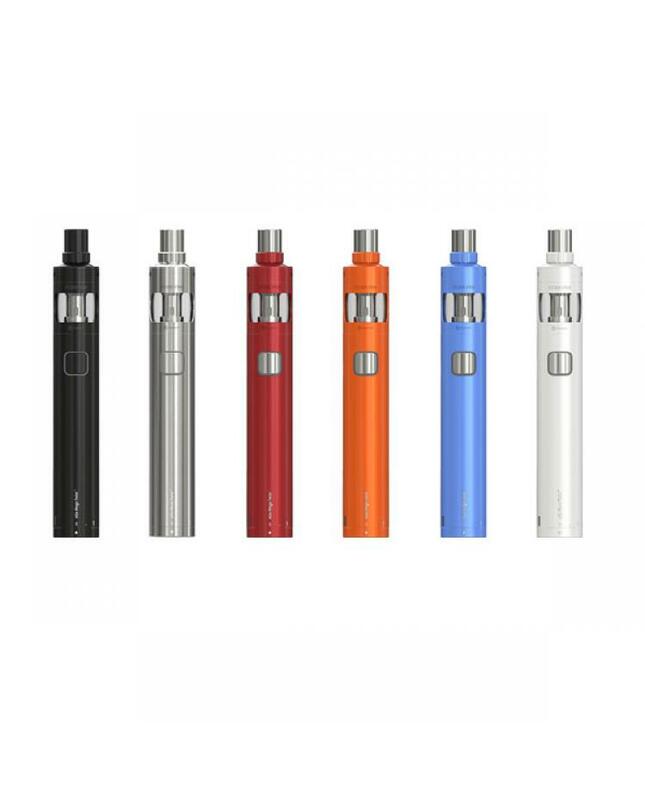 fit for different vape styles, whateverDL or MTL.the battery with a micro USB port can charge it directly to connect wall adapter or pc. this great performance and easy operation e-cig kit will be one good choice for new users of vape.